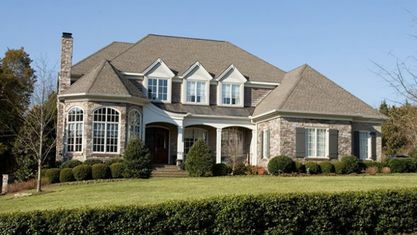 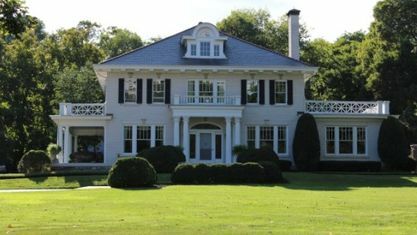 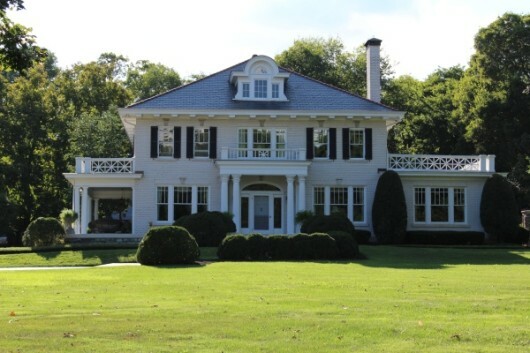 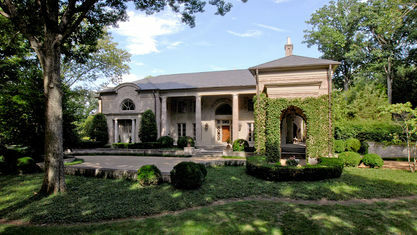 The Nashville Zip Code 37205 is one of the most-exclusive, upscale in the state of Tennessee. 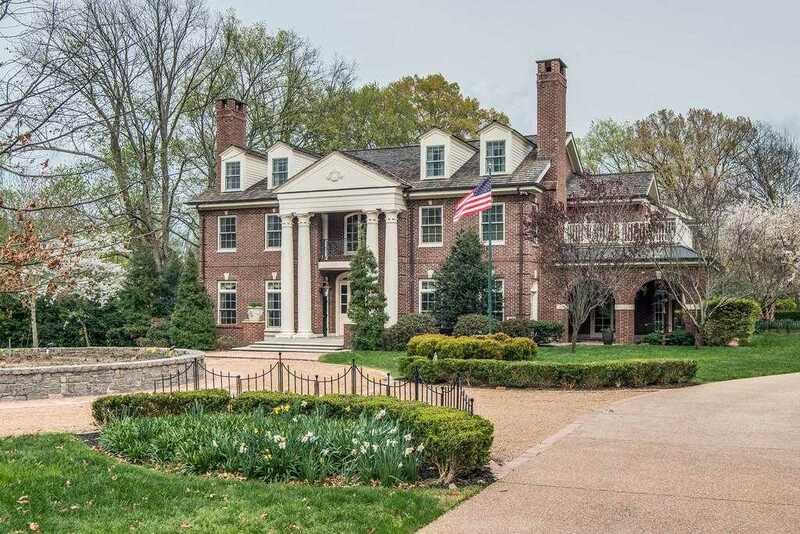 Many high-level executives and music artists are making the 37205 Zip Code home in communities like Belle Meade, West Meade, Hillwood and part of Green Hills. 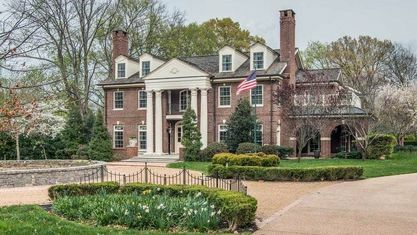 Popular Subdivisions include Brighton Close Luxury Townhomes, Cherokee Park Neighborhood, Sugartree Subdivision, Parts of Sylvan Park Neighborhood, Warner Park Valley, West Meade Farms Subdivision and Whitworth Subdivision. 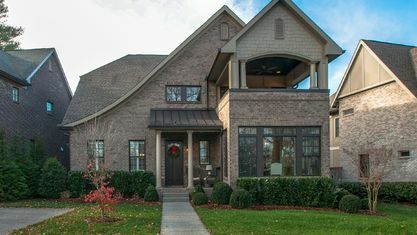 Popular Townhome & Condo Developments in the 37205 Zip Code include Belle Meade Court Condos, Harding House Condos, Lionshead Condos, Richmeade Place Townhomes, Rokeby Condos, Royal Oaks Towers, and Windsor Tower Condos. 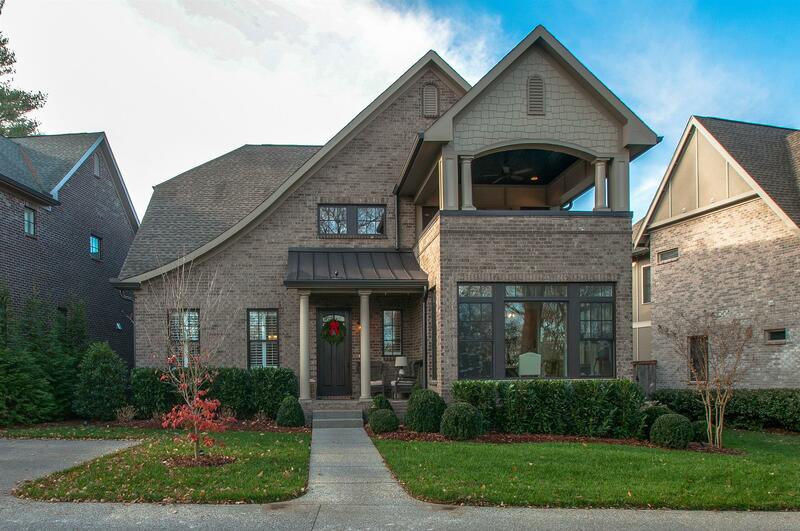 Nearby Nashville Zip Code Searches include 37221 Zip Code, 37209 Zip Code and 37215 Zip Code. 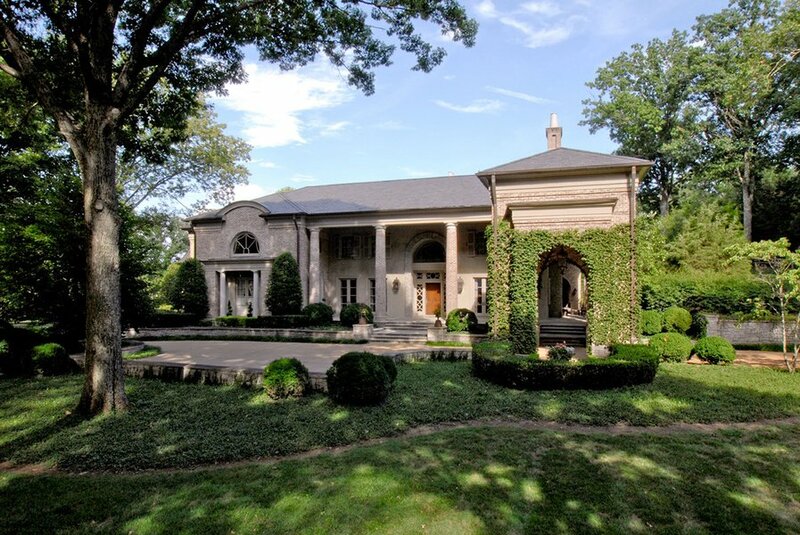 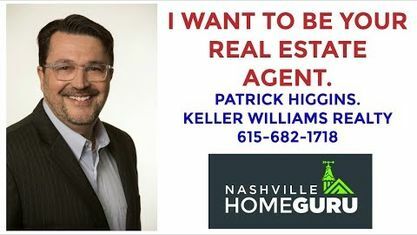 View our selection of available properties in the NASHVILLE ZIP CODE 37205 area. 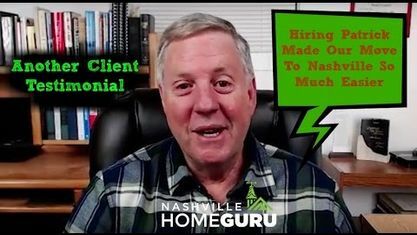 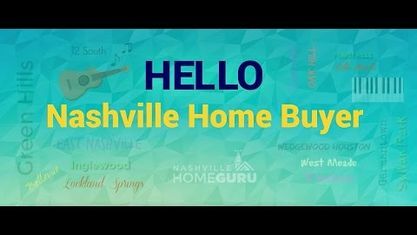 Get to know NASHVILLE ZIP CODE 37205 better with our featured images and videos.